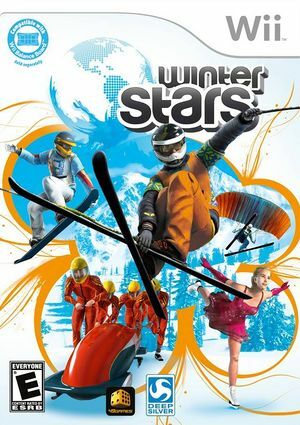 Winter Stars entices gamers off their sofas with its high quality and easy-to-learn, exhilarating motion controls. The unique "family mode" allows each participant to choose his or her own individual difficulty level, thus making for a fun multiplayer experience with even chances for everyone. In single player mode, Winter Stars offers a campaign full of variety that allows players to experience all aspects of an athlete's career. The graph below charts the compatibility with Winter Stars since Dolphin's 2.0 release, listing revisions only where a compatibility change occurred. This page was last edited on 13 January 2018, at 15:59.